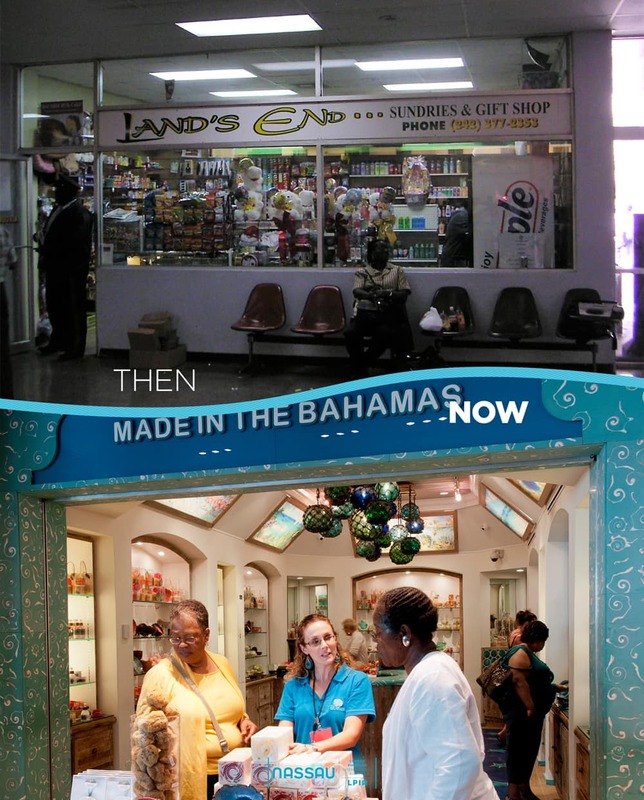 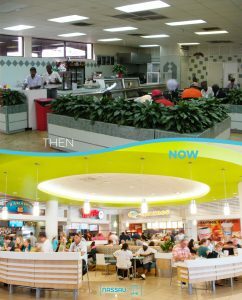 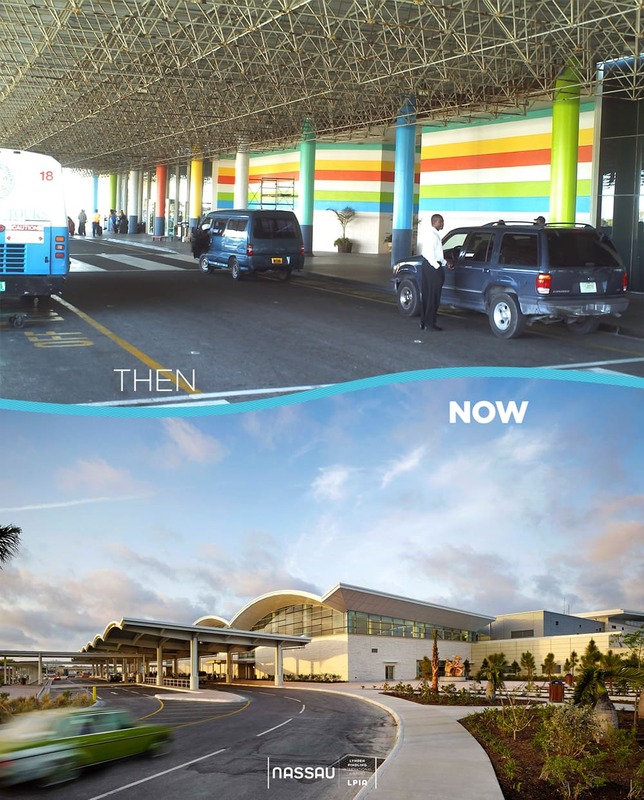 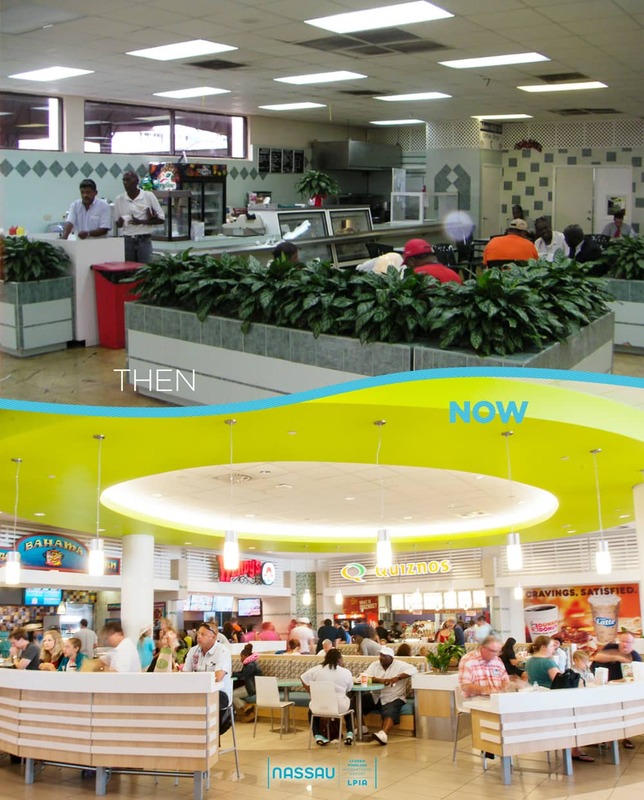 In the decade since Nassau Airport Development assumed operations of Lynden Pindling International Airport, a lot has changed. We unearthed some photos from the archives to illustrate just far we have come as an airport. 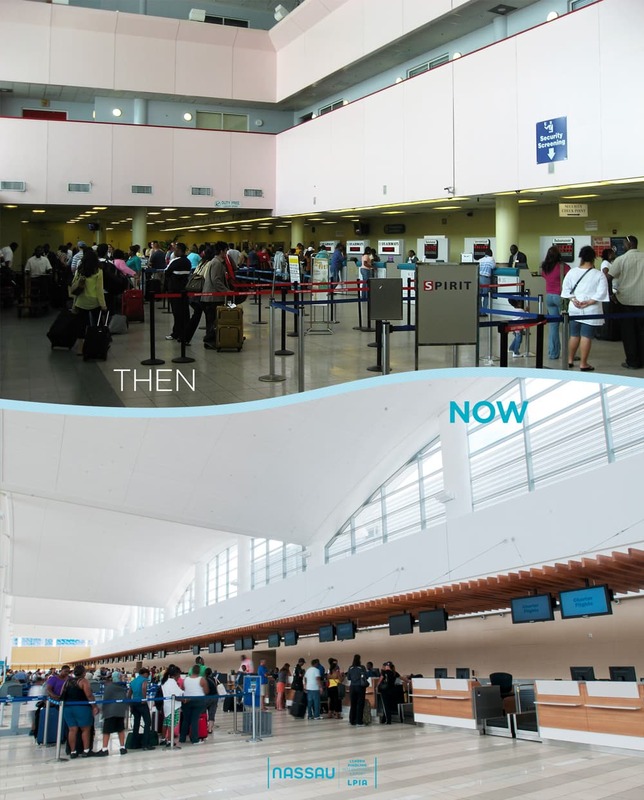 In 2006, when the Government of The Bahamas selected Vantage Airport Group to oversee LPIA’s redevelopment, the terminal was congested, outdated and not what travellers expected of a modern airport. 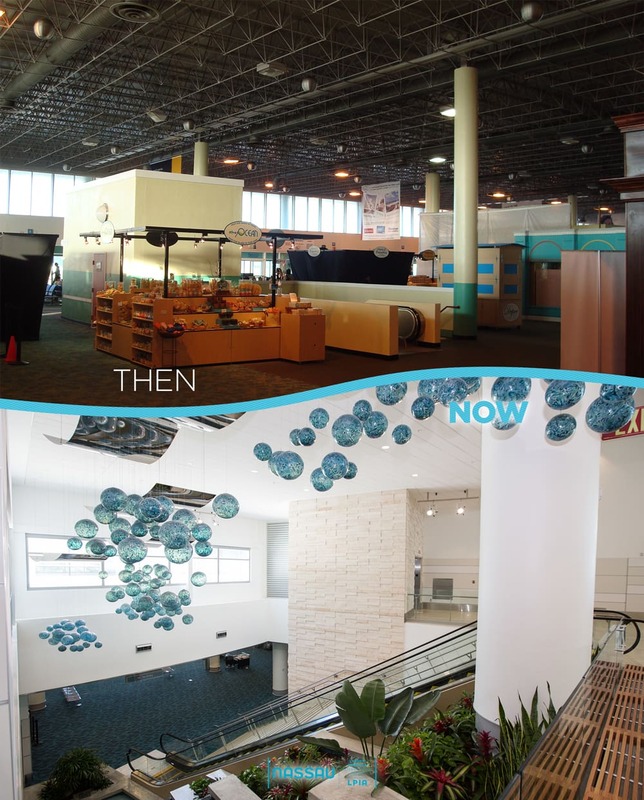 The facility did not reflect its destination – a destination which is frequently referred to as the most beautiful place on earth (most recently by NASA)! The USD 410 million redeveloped airport that we enjoy today was completed in three stages over four-and-a-half years. 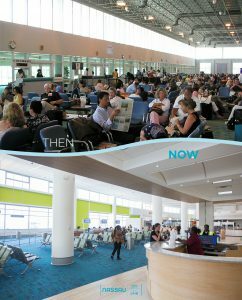 The third and final phase opened in October 2013, on time and on budget, concluding the country’s largest-ever infrastructure project. 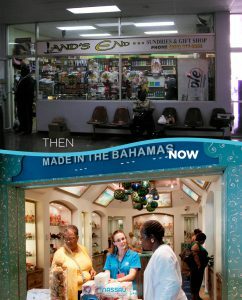 With first-class architecture and amenities rendered in quintessentially Bahamian colours and textures, and terminals that are optimized for efficient operations, LPIA offers a tremendous first and last impression of the one-and-only Bahamas, and is a source of great pride for its employees and the community. 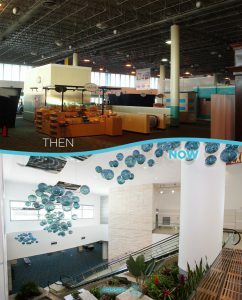 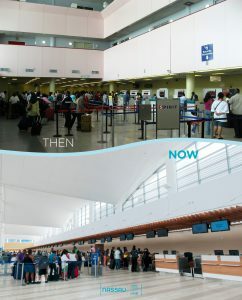 See more then-and-now images of LPIA on Facebook and Twitter.